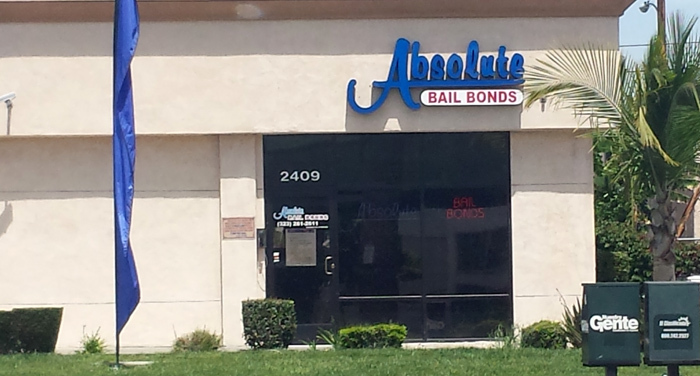 In the Lynwood and East Los Angeles area, Absolute Bail Bonds has been the number one source for bail for over 25 years. You can call 24 hours, 7 days a week to talk to a local bail agent. For free bail information, please call Lynwood Absolute Bail Bonds at 323-357-0575. You can also reach a friendly bail agent toll-free at 800-793-2245 any time of day. Absolute Bail Bond Agents pride themselves on being honest. They will make sure you are given the total cost of the bail, your down payment and your monthly payment. There will be no surprises on your monthly statement. 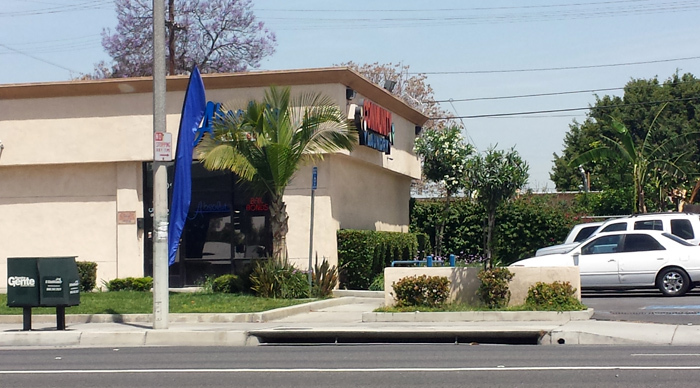 Do You Need a Bail Bondsman in Lynwood, CA? After being arrested, the defendant or their family/friends have the choice of paying the full bail amount in cash or hiring or, if they do not have the funds, they can contract with a bail agent to post a bail bond. In California, all bail agents are required to charge a bail premium of 10%. There are certain circumstances where the surety company allows the bail agent to charge only 8%. 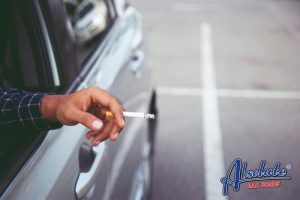 When the Indemnitor pays the bail premium or arranges a payment plan for the premium, the bail agent delivers the bail bond to the jail and the defendant is released. Bail bonds are not cheap, and paying for a bail is not easy. 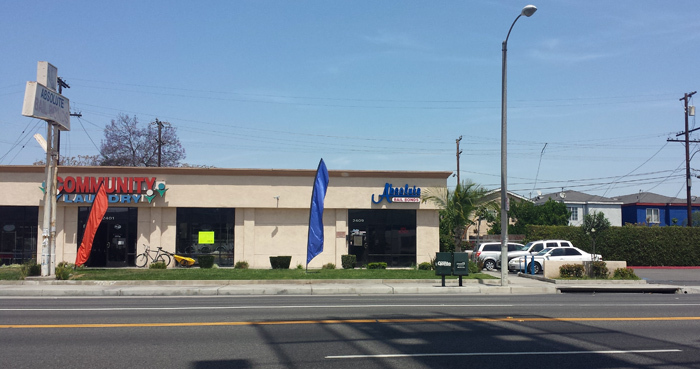 However, Lynwood Absolute Bail Bonds is trying to change that. We know and understand how difficult it can be to pay for a bail bond, so we are making it easier for our clients. 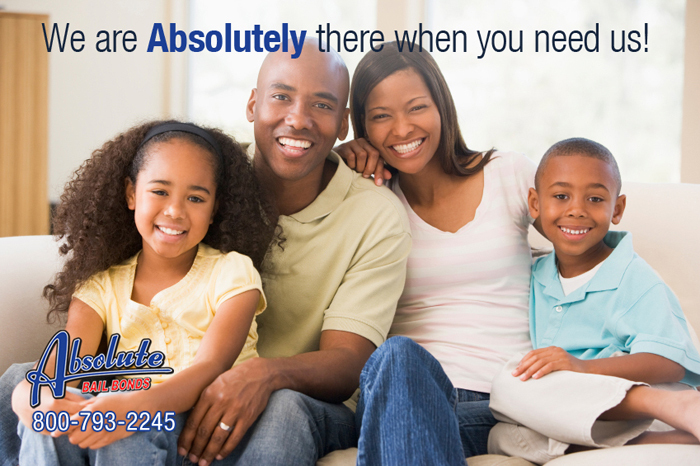 We are finding ways to make paying for a bail bond affordable for all of our clients. On top of offering payment plans, we also offer discounts to qualified clients. 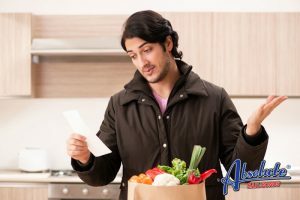 Some of these discounts are for military personnel, AARP members, homeowners, and for clients who have private attorneys. We strive to provide our clients with the best and most affordable bail service in California. Our number one goal is to help our clients to the best of our ability. Our bail agency’s mission is to provide you with fast, confidential and courteous service during the entire bail bond process.